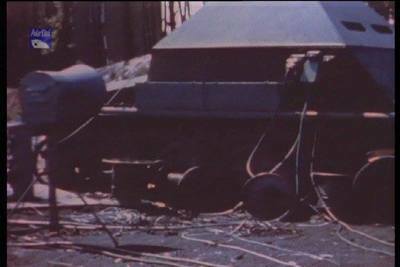 There was only one vehicle of this type built. 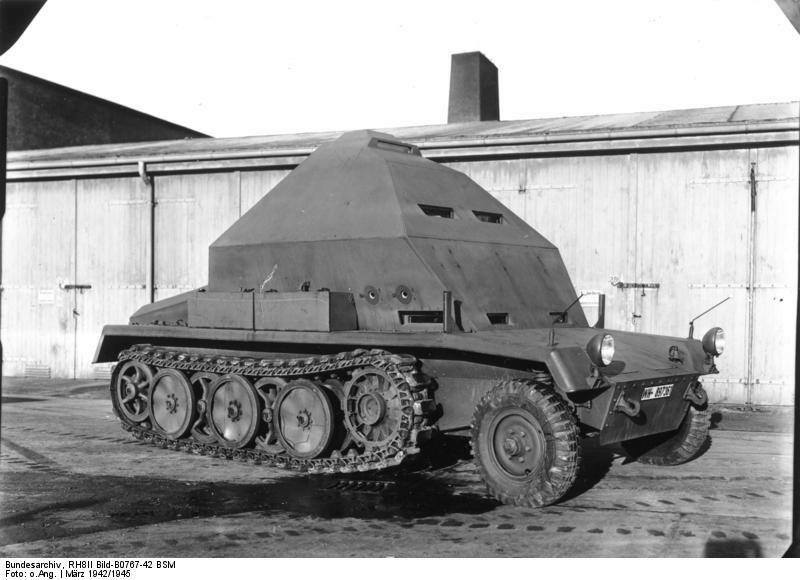 It was based on the chassis built by Büssing-NAG for the “7.5 cm Selbstfahrlafette L/40.8”. There where four of these built (Fahrgestell Nr 2009 to 2012). The original name was “Pz.Slf.III auf Fahrgestell m. Zgkw. 5t (HKp 902)”. 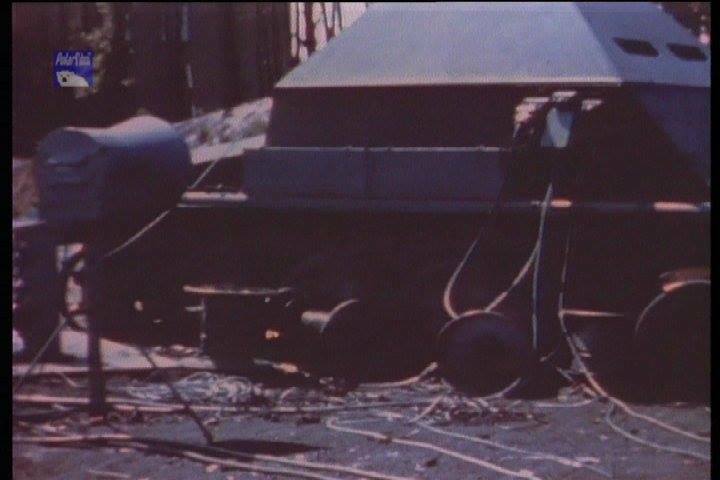 The panzer armor plating was 6-20 mm. It was powered by a Maybach “HL 45”150 hp engine with a top speed 50 km/h. 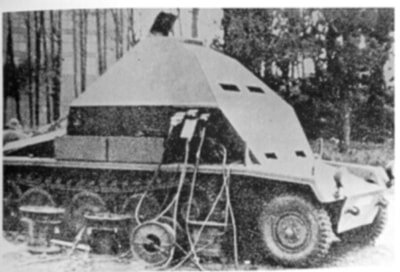 Two of these vehicles where seen in the African Theater, and one was later converted to the Feuerleitwagen. 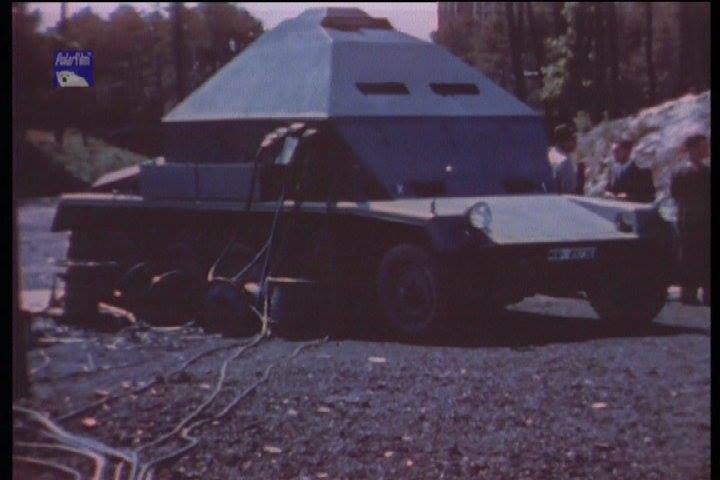 This is the vehicle that we see on photos of Peenemünde Test Stand VII. 2 x3D printed parts in white plastic. The whole body and the hatch, dead simple to assemble. 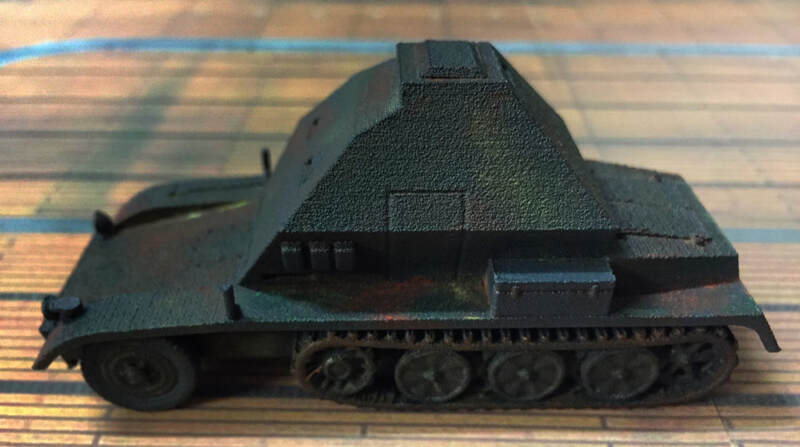 Painting was fun, I started with panzer grey but moved on to late war colours. I used hand applied pastel chalks in several layers, leaving some areas the existing panzer grey.